As the years pass by, mountain visits can blur or even fade from memory. 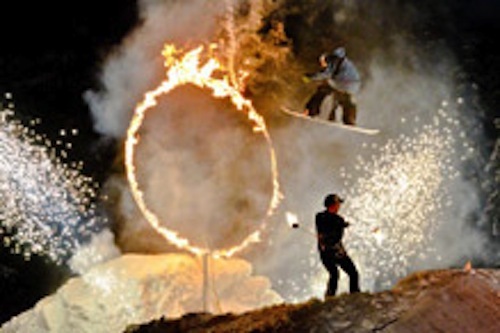 To make a trip stand out, try one of these memorable activities for après time, a day off, or a unique experience. Alterra Mountain Company will invest $181 million across its 14 North American mountain destinations for the upcoming year, including new high-speed lifts at Squaw Valley Alpine Meadows and Winter Park, direct to lift access at Deer Valley Resort, an expansive renovation of the Bobbie Burns lodge at CMH Heli-Skiing & Summer Adventures, and an upgrade of Steamboat’s gondola. 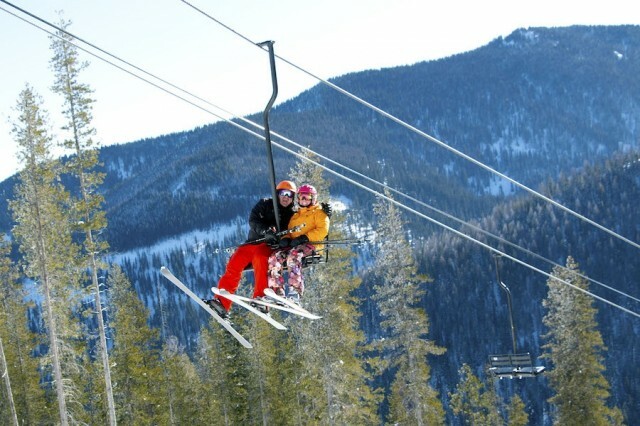 Valentine’s Day is approaching, and luckily for us skiers and riders, it’s a holiday you can spend on the slopes. There’s no better way to enjoy quality time with your favorite person than a traditional double chair, the original love seat built for two. It’s probably too cold to keep your phone out, so enjoy some conversation, sitting close and dreaming of all the runs you’ll take together. 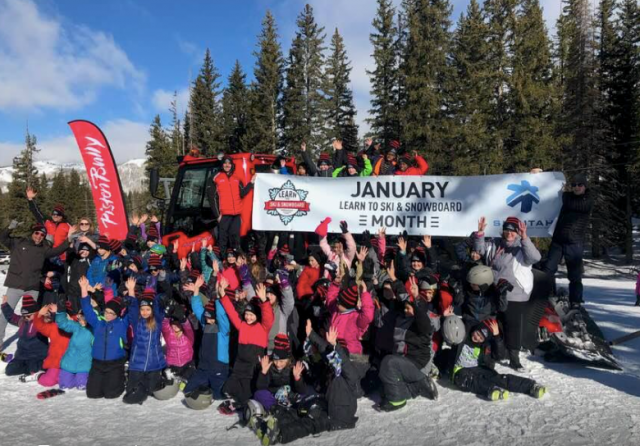 Friday January 11, 2019 was the snow sports industry’s first National Learn to Ski or Snowboard Day at resorts throughout the U.S. Many resorts offered special deals for newcomers to take beginner lessons from professional instructors as a way to celebrate the sports. The Northeast and Great Lakes regions are settled in a weather pattern that allows for more snowfall and cold temperatures. The West sees some snowfall return and possibly a pattern change. A milestone is quickly approaching for Pennsylvania's Blue Mountain Resort, as it celebrates its 40th anniversary Dec. 22, 2017. 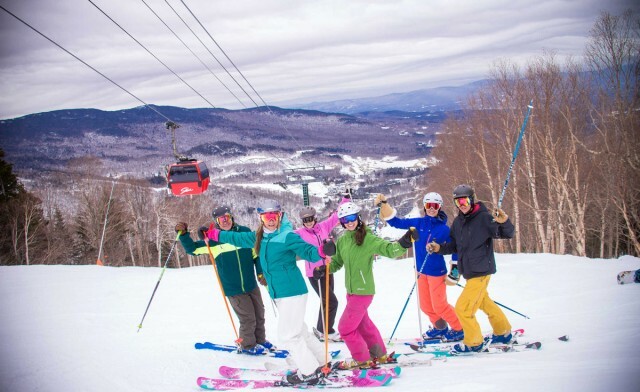 In an era where the number of ski resorts has dwindled, the locally-owned and operated business has thrived, consistently expanding its offerings. Consolidation in the winter resort industry continues as a partnership between a newly formed entity in Aspen and a private equity firm announced the pending purchase of Intrawest and its six ski and snowboard resorts. 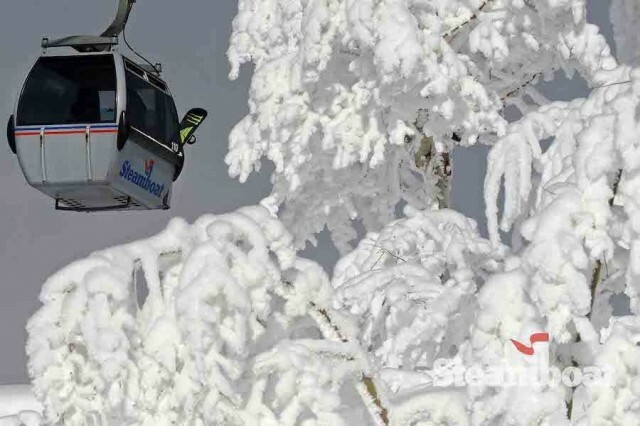 Included in the deal, which is expected to be closed by next fall, are Steamboat, Winter Park, Snowshoe, Stratton, Mont Tremblant and Blue Mountain. They will join with Squaw Valley-Alpine Meadows, a property of partner KSL Capital Partnership, under the new corporate entity. 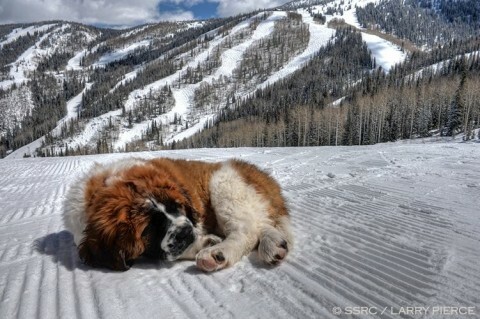 Aspen SkiCo's Aspen Mountain, Snowmass, Buttermilk and Aspen Highlands are not in the deal and will continue to operate independently. Season tickets purchased for 2017-2018 at each resort will be honored, and the benefits of multi-resort passes Rocky Mountain Super Pass, the M.A.X. Pass and Mountain Collective will also continue through next season, according to a press release. No information has been given yet about consolidation of ticketing. The deal comes as the latest in a trend toward consolidation in the ski and snowboard business. 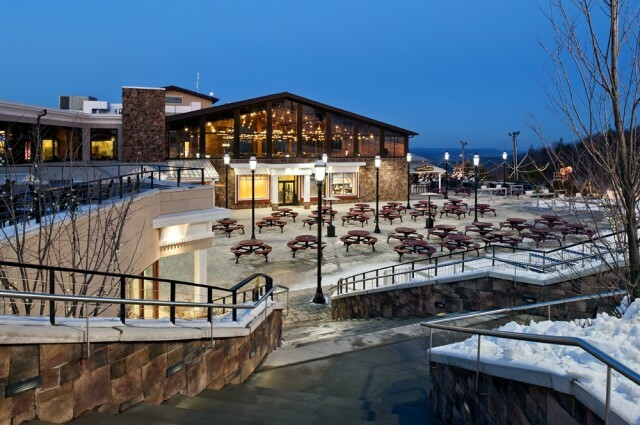 Vail Resorts expanded into the Eastern market with the recent purchase of Stowe, giving it a across-the-nation portfolio of resorts. 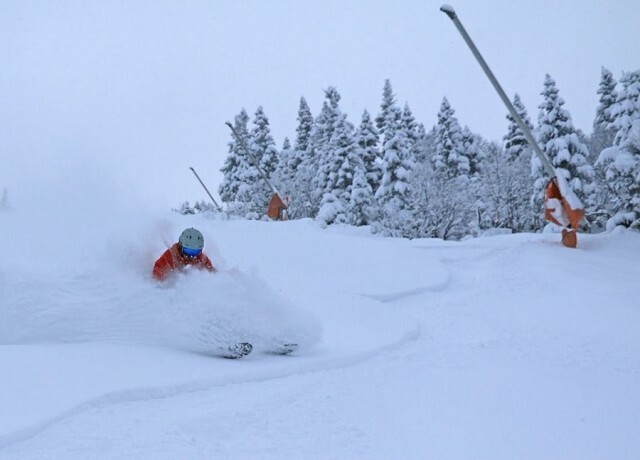 Others owning multiple resorts include Boyne USA, Peak Resorts and Powdr Corp.
From coast to coast, skiers have access to almost unlimited options throughout the United States for indulging their snowy ambitions. 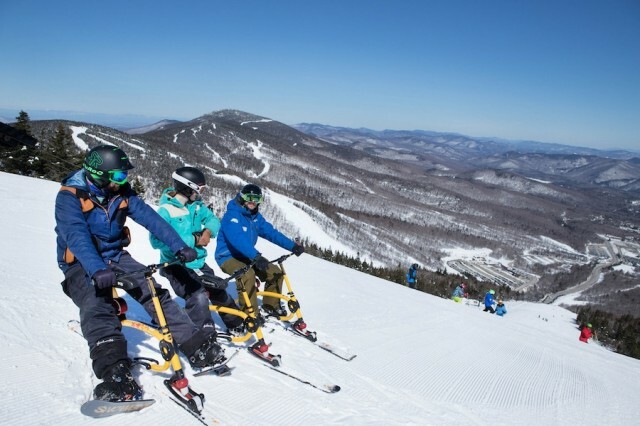 While the states of the mountainous West often grab the winter tourism headlines, the East Coast offers a unique skiing experience of its own. Blue Mountain Resort in Palmerton, Pa., announced plans to build a slopeside, four-star condominium hotel adjoining the Summit Lodge. The Vista Lodge Residence Club will offer panoramic views of the Pocono Mountains. Condos will be available for purchase or rent. The Philadelphia Inquirer, a week before Thanksgiving Day, devoted two pages to a comprehensive story on where to ski in western U.S. and Canada. It merited a “Wish I had said that” note to Bob Ecker, of California and a fellow member of the Society of American Travel Writers. 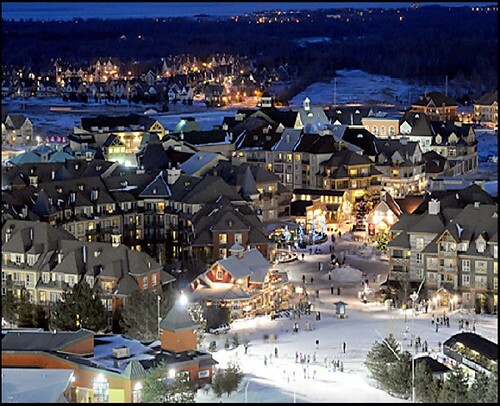 Arguably one of the best snowsports resorts in the Great Lakes Region, Ontario’s Blue Mountain Resort attracts skiers and snowboarders from Ontario, Michigan, Ohio and eastern New York. The Pennsylvania Energy Development Authority (PEDA) has announced its support in funding The Tuthill Corporation’s project to build a Combined Heat and Power (CHP) Plant, also known at a Cogeneration Plant, in Palmerton. It's sometimes known as the holy ground. 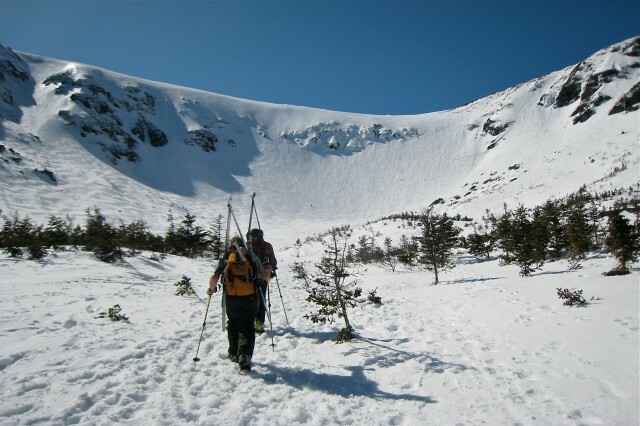 Tuckerman Ravine in New Hampshire is the iconic backcountry experience in the East. Last year’s rollout of a number of multi-resort passports seems to be continuing this spring with the announcement of the Intrawest Passport. The resort group based in Denver, Colo. says its new pass is the “first-ever” that redefines “family pass” and offers free skiing to kids 12 and under. 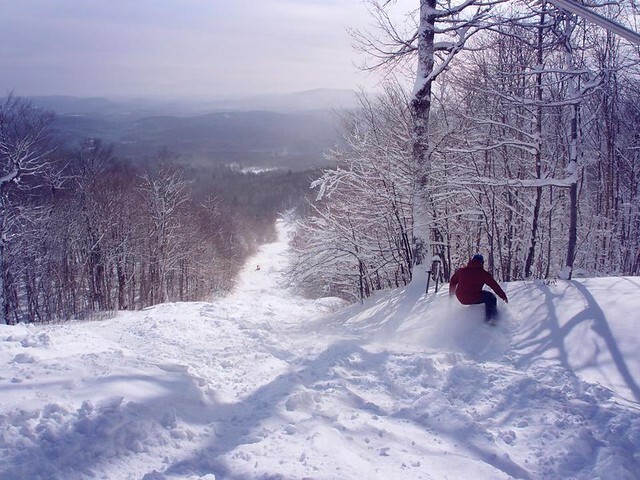 Martin Luther King weekend (Jan. 18-20) in Vermont will entice skiers and riders with diverse options. Then, on to the Super Bowl. It’s time to talk about summer fun now that high school graduations are behind us in the east. There’s no shortage of it in the mountains no matter where you are located, and with ample rain the past few weeks, the landscape is verdant everywhere you look. Father’s Day is Sunday, June 16. Let him know he’s appreciated by celebrating his day at a ski resort. Here’s a sampling of how resorts can make it fun and easy. Ski resorts across Canada are planning a number of fun-filled events for every member of the family. Here is just a sampling. 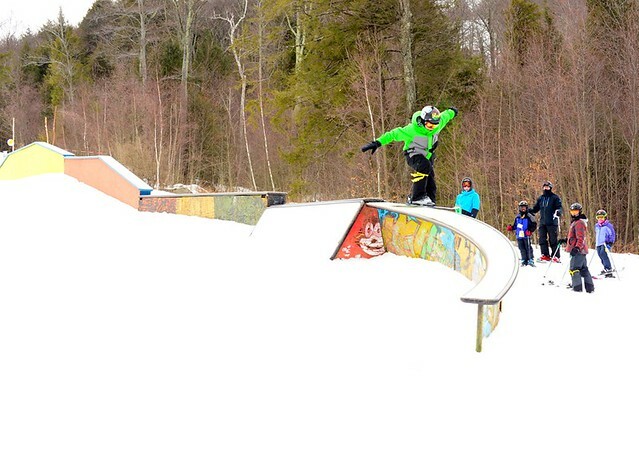 Halloween gets us closer and closer to the opening of the ski and ride season. 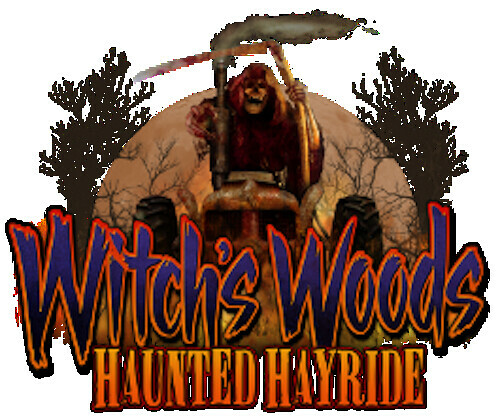 Many resorts or nearby towns are planning Halloween events. Here are a few to check out.